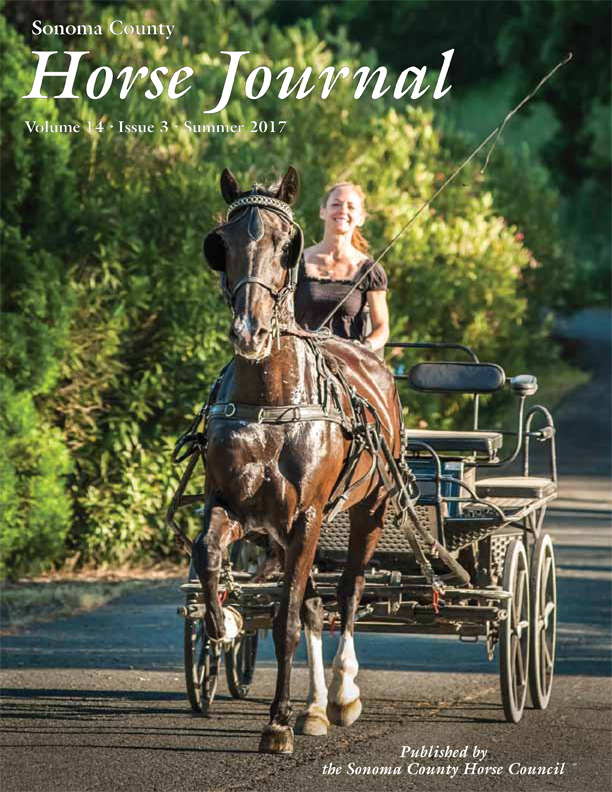 The Sonoma County Horse Journal is published approximately four times a year to keep readers informed and entertained. News and articles highlight people and events in Sonoma County involving all kinds of horse activities. Please contact the Editor with any suggestions or articles you would like to see published. 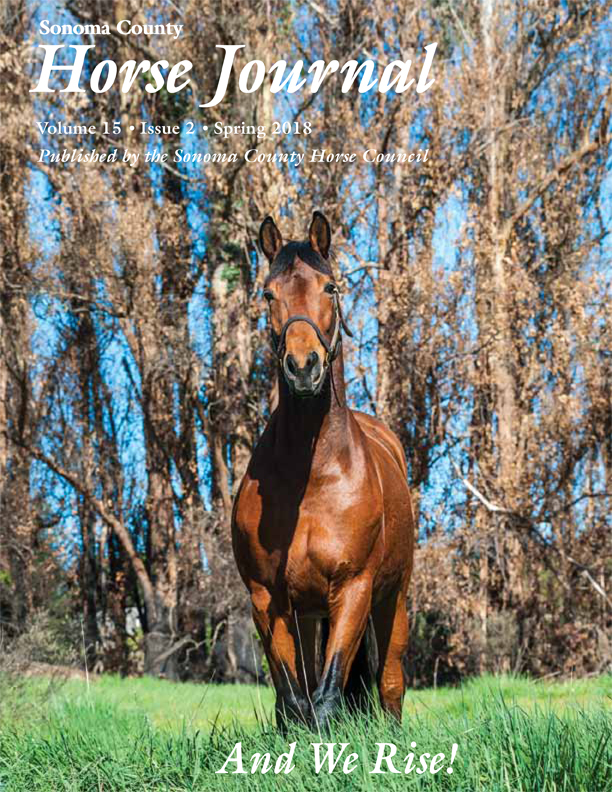 If you are interested in advertising in the Horse Journal, please contact the Editor. A PDF reader is required to open the Journal on your computer. Click the icon to download.